Mamerto Adan is a feature writer back in college for a a school paper. Science is one of his many interests, and his favorite topic. 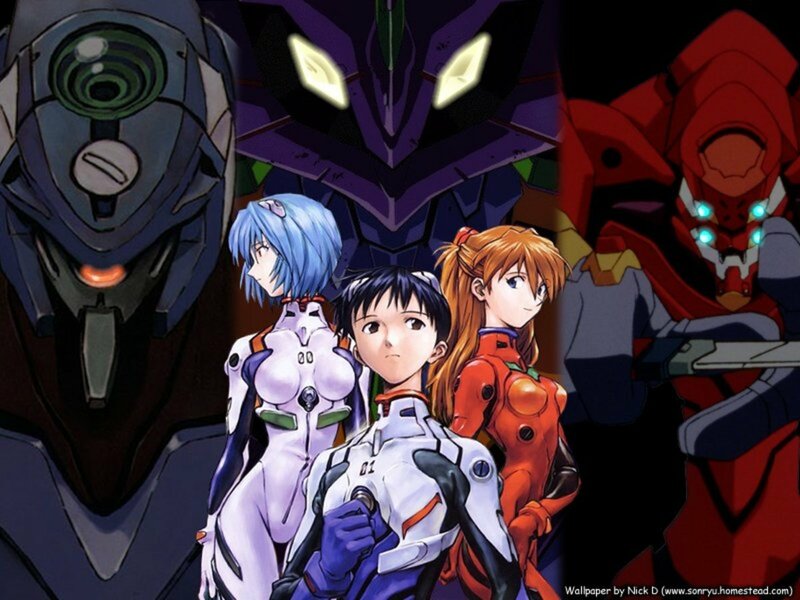 I keep saying that I have a love-hate relationship with Neon Genesis Evangelion. There were times I thought I loved it. 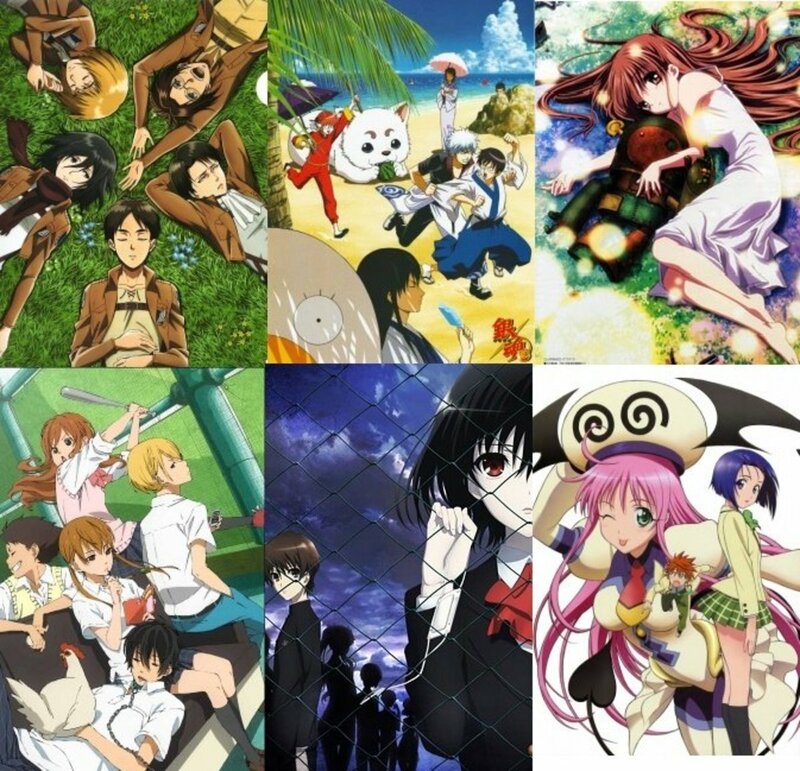 I mean, it is different, unique and a break from the traditional anime. There are also times that I thought it was a huge mess. I mean, how could an anime like this get so much attention? 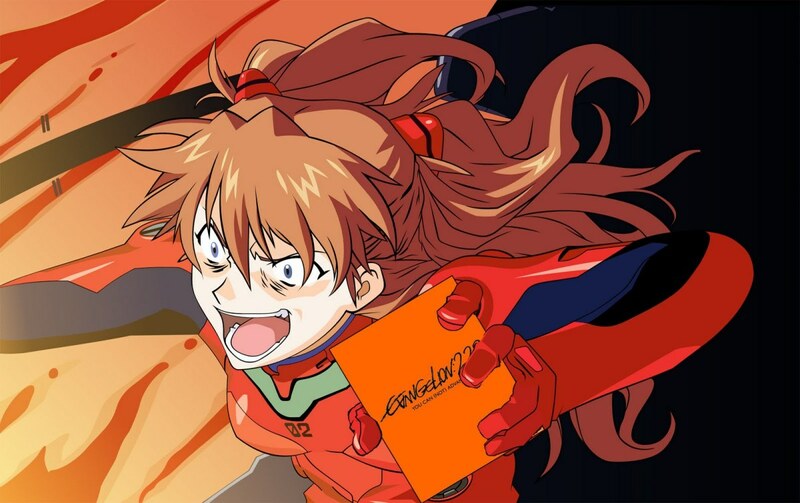 Love it or hate it, Evangelion is a classic. I liken it to an overly spicy meal, which is so good that it hurts. Yet there are several questions in the series that I’m really itching to explore. Maybe someone out there has better knowledge on the series than me. 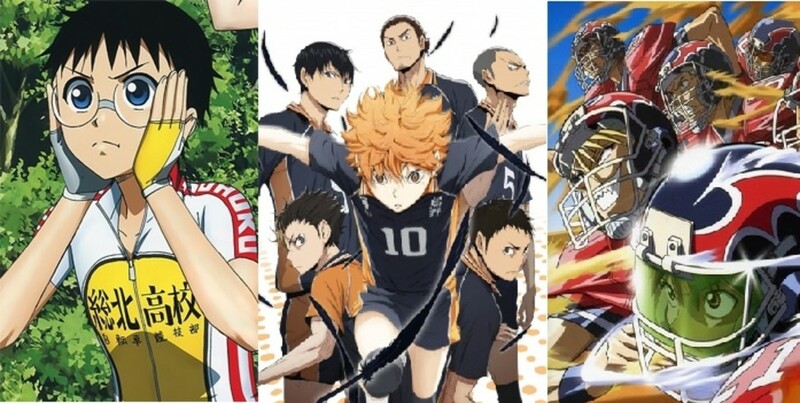 Maybe they could answer why this enigmatic anime has some ambiguous twists. The ending is hard to comprehend, but the creators of the show apparently forgot to resolve several issues. To be fair, unanswered questions are common in novels and films. They could strengthen a series by creating fuel for discussions or make them incomprehensible. In the case of the Evangelion series, it does both. These unexplained issues gave the story depth, yet it also made the series oddly confusing. Below are some of the questions the Evangelion series failed to resolve. 1. What Happened to Adam After the Third Impact? Adam, seen as the giant of light. What I didn't like about The End of Evangelion is its blurry ending. I loved the visuals and story, though it could have used a better climax. I did wonder what became of Adam after the Third Impact. He came to Nerv as an embryo before Gendo Ikari fused him in his hand. He meant to use Adam to initiate his own Third Impact and reunite with his wife Yui, only to fail after Rei refused to help him. 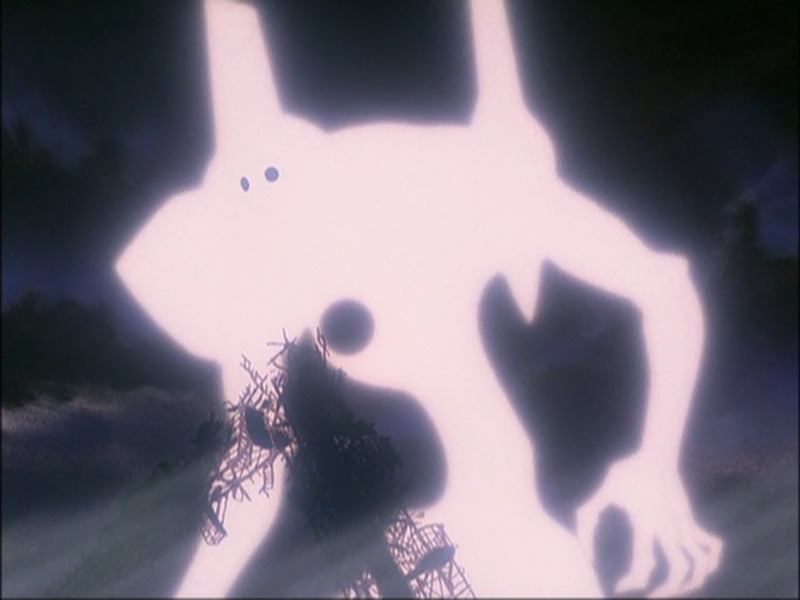 Adam then manifested himself as a gigantic form of Kaworu, but this form died after Shinji rejected instrumentality. His fate is unknown afterwards. 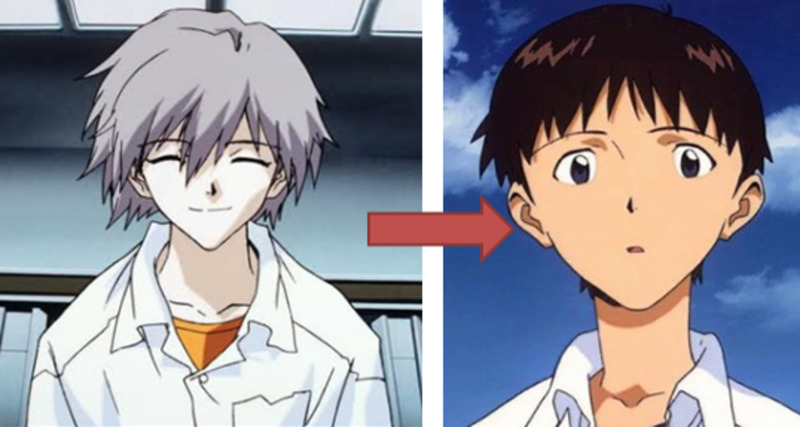 Did he die with the Kaworu avatar or continue to exist as an alternate form? I tried to scan the net for answers, but it’s clear that few cared about his existence. 2. Why Did the Angels Always Attack Tokyo 3? Angel Ramiel trying to bore through Nerv HQ. This issue is quite intriguing. I never gave the matter much thought since I got to see giant monsters slugging it out. But then I realized that the world is vast and the Angels have other, probably better, places to terrorize. Why are they wasting their time forcing their way into a heavily fortified city only to perish in the hands of the EVA units? Kaji did state that they wanted to reunite with Adam, who was locked somewhere in Nerv’s bunker. But Adam arrived at Gendo’s desk halfway in the show, and the Angels were already keen on wrecking Nerv since episode one. The NGE2 game did offer a valid reason. "Some of them were trying to access Lilith and reset all life, some of them had nothing in mind, and some were trying to recover their progenitor Adam." If that’s the case, they should have moved elsewhere. There is even a theory saying that the Angels mistook Lilith for Adam. 3. How Did Adam Generate the Angels? Again, this is a part of the show that I never gave much thought. I did hope that there would be some resolution by the end of the series, but that turned out to be a big disappointment. At one point, I even wondered what the Angels actually were. I had to do some research to come up with answers. The Angels are basically Adam’s 15 children. How Adam exactly fathered them is another mystery. The show never made it clear; some theories suggested that the Angels are pieces of him that were blown off during the Second Impact. In the end, no clear answers were given. 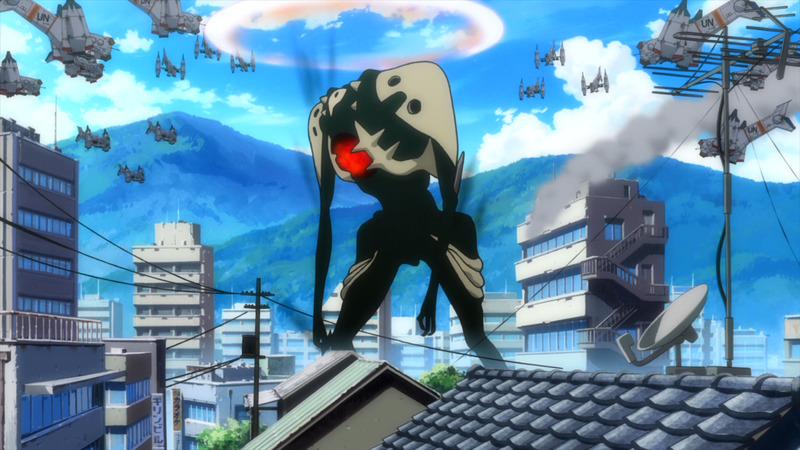 Nerv was meant to be the Earth’s protector, but what the heck was Seele doing in the show? Fighting the Angels and carrying out the Human Instrumentality Project were already being done by Nerv; all Seele did was stay in the shadows and shout orders. 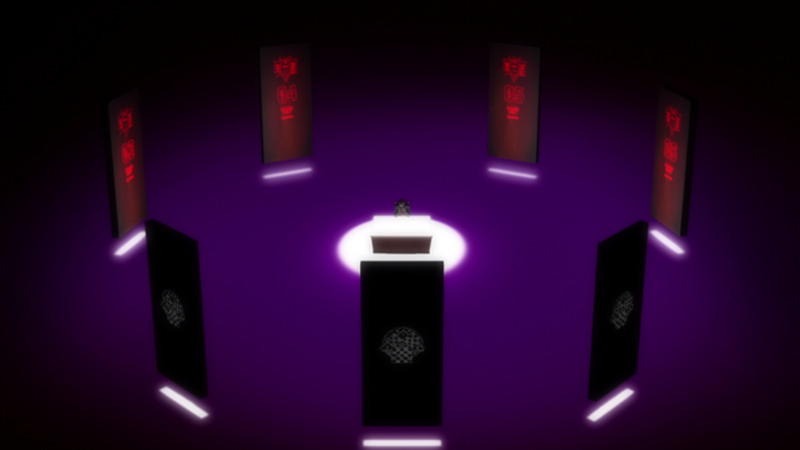 I found Seele to be creepy, with only disembodied voices and stone monoliths speaking for them. According to the show, they were Illuminati figures that controlled the United Nations. They intended to complete the Human Instrumentality Project, but what for? What would they gain from of it? It was a good thing that the NGE2 game offered a valid explanation. Seele aimed to merge with an EVA unit to form an immortal being. 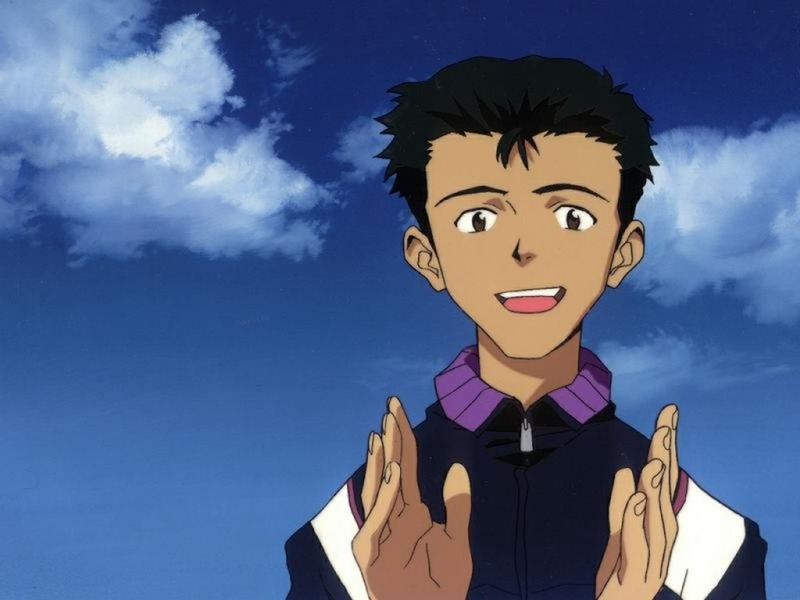 Toji in the closing scene of the original Evangelion series. I loved it when they made Toji an EVA pilot back in the original Evangelion series. I thought he was more qualified than Shinji. Sadly, his luck ran out when his unit got infected with the Angel Bardiel and Shinji’s rampaging EVA had to tear it apart. Toji lost a leg in the process, yet he survived the incident. His fate in the Rebuild series is more ambiguous. He basically disappeared in 3.0. It's implied that he may have died since his fate was left unknown. If only kids can be pilots, then the world is damned from the beginning. 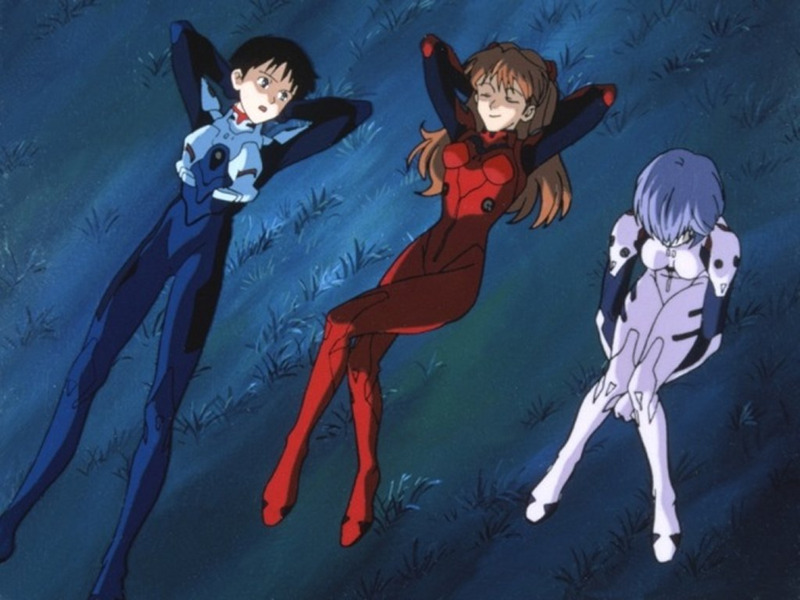 There’s not much of a choice outside of forcing a wimpy emo teen inside an EVA unit. The show never made it clear why it had to be this way. But then again, this is a mecha anime. It all comes down on how well young pilots can sell to the audience. It has been a proven formula since the birth of big robot anime. There could be deeper reasons why only teens could be pilots, but those are all just fan theories. Just save yourself from the headaches and enjoy the show. Who knows what this one meant. 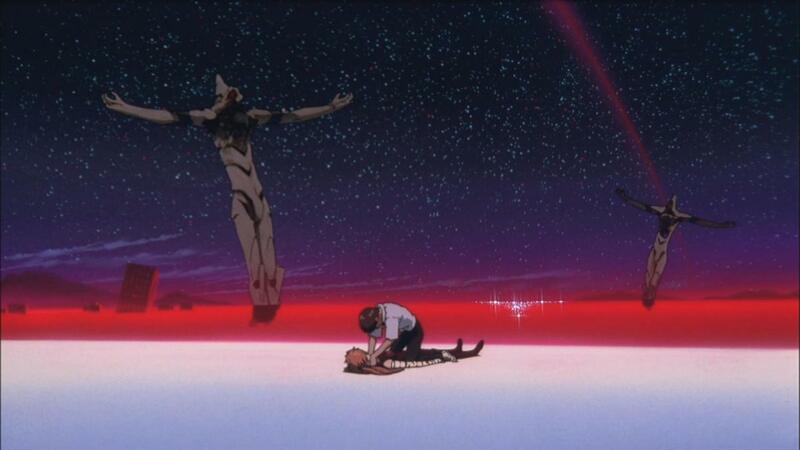 To anyone who has yet to see The End of Evangelion, there are spoilers ahead. 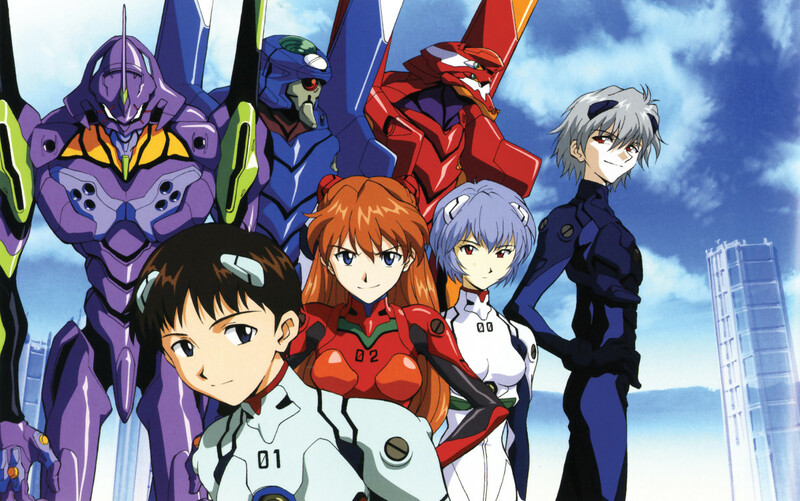 In the closing scene, we see Shinji and Asuka as the only remaining humans after everyone melted into a sea of LCL. Strangely, Shinji is on top of Asuka trying to strangle her, only to loosen his hold after she touches his face. Asuka then utters the highly ambiguous line of “how disgusting” before the scene ends. There are many unresolved issues in this confusing anime. 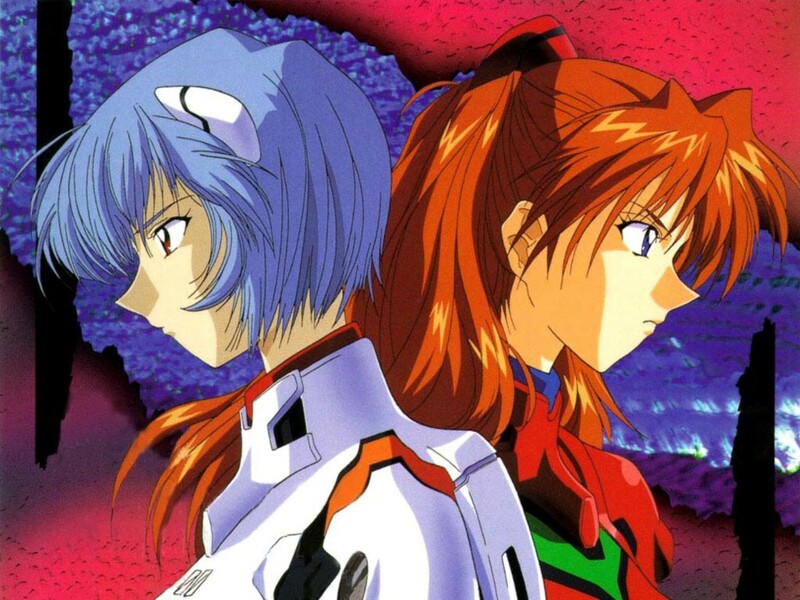 Similar to the fate of Adam, we never know what becomes of Shinji and Asuka after the finale. The same could be said for the rest of humanity. How Asuka did not become a part of the LCL goo is anyone’s guess. We never even know what Asuka means when she says “how disgusting,” or “I feel sick” depending on the translation. I tried to surf the net for answers, but all I found were fan theories. Some even say that people never understood the ending because it is just too deep for them, though I bet they never understood it themselves. I came to my own conclusion that the ambiguity was always intended and that the show really is extremely confusing! 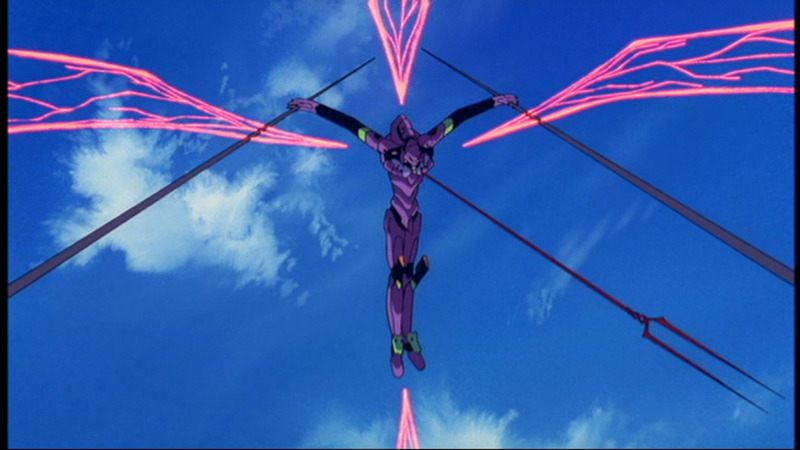 Why Aren't Christians Offended by Neon Genesis Evangelion? Thanks! At least that made some things clear.